Canadian-Sino Education Exchange Centre (CSEEC) operates the four BC-certified offshore schools. CSEEC prides itself on having highly collaborative school teams, and responsive support staff to help meet teachers’ professional and general living needs. CSEEC schools are well resourced with textbooks and supporting materials to meet the needs of every course. Classrooms are equipped with Wi-Fi, computers and projectors. 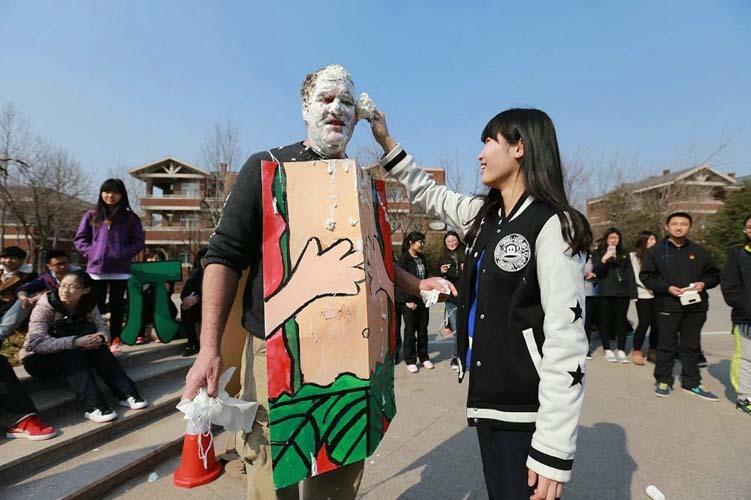 Qingdao is known to some as the “Cultural Capital of East Asia.” The city hosts an annual series of cultural activities such as art festivals, talent competitions and cultural exhibitions to show the city’s cultural features to the world. Architecture and breweries dating from the German occupation are also points of interest. 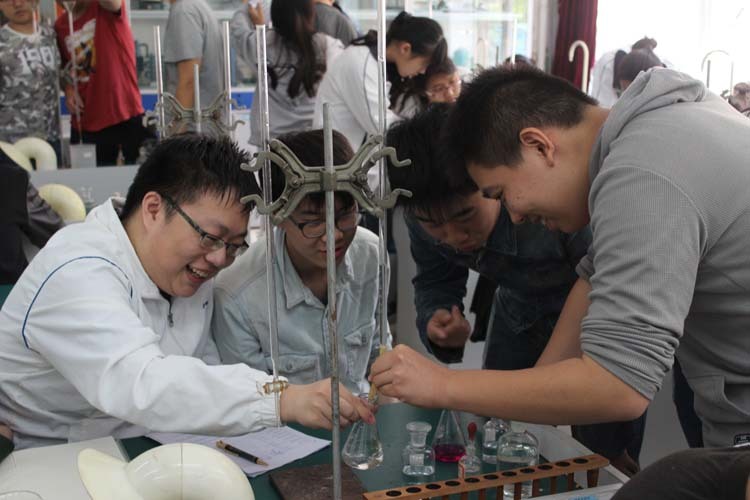 Canada Qingdao Secondary enrols approximately 160 students in BC program. Tai’an is a renowned tourist city with historical significance. Tai’an’s proximity to major cities, tourist sites and ocean beaches make it a desirable to live. Traditional Chinese open-air markets, ancient temples, vibrant street life, and friendly people help to add to the Tai’an cultural experience. Mount Taishan, easily accessible from Tai’an, is the most important of China’s five sacred mountains. Local specialty foods, festivals, and ancient temples are other attractions in the Tai’an area. 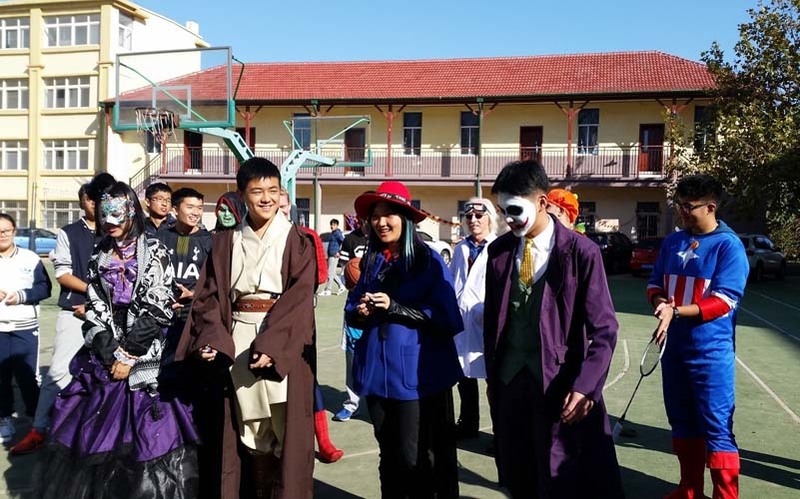 The school is housed within the campus of a large Chinese school, Shandong Taishan Middle School, which enrols about 3200 grades 10 to 12 students studying the Chinese national curriculum. The BC program enrols 160 students in grades 10 to 12. Weifang attracts visitors worldwide for its annual spring kite festival. There are also World War II historical sites and other cultural sites that bring people to the city. Weifang has a variety of restaurants specializing in Western, Chinese and other ethnic foods. Street life is vibrant with local food specialities and many locally made products available. The climate is temperate with four distinct seasons, and visitors enjoy cultural and recreational activities year-round. Canada Weifang Secondary School’s classrooms and offices are in a fairly new building with ample space. The school has science labs, a computer lab, and fields and equipment for PE classes. Yantai is a seaside city on the East China Sea. 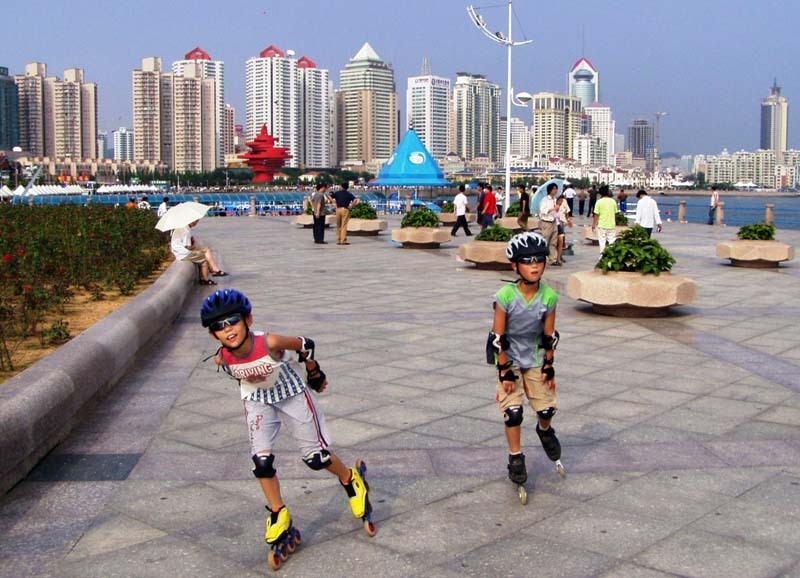 The city has been bestowed many prestigious awards—one for the quality of living in the city, and another for being one of the safest cities in China. It has also received a UN Habitat Award. 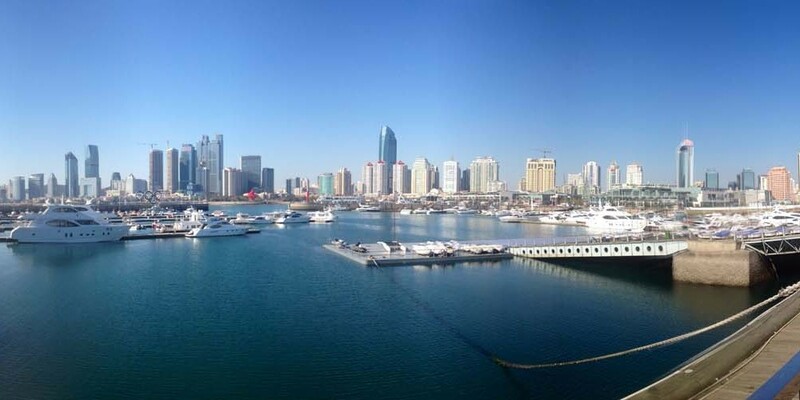 Yantai is the largest fishing seaport in the Shandong province and is famous its excellent seafood restaurants. The city also has a variety of sightseeing opportunities, cultural sites, and sporting activities to enjoy. 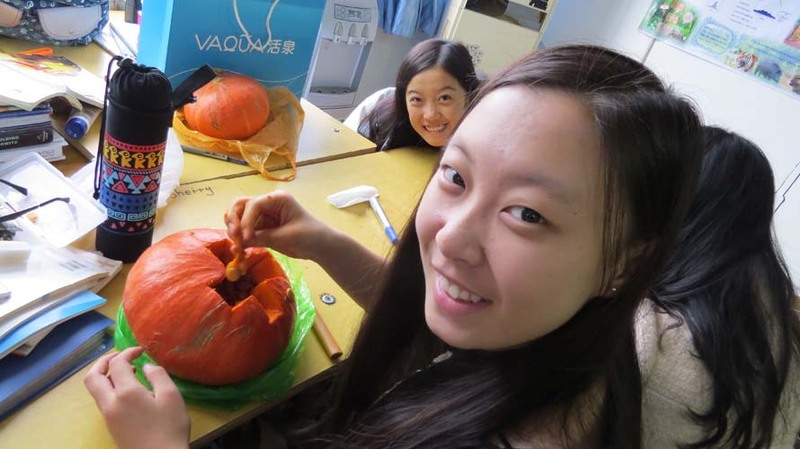 Canada Yantai Secondary is housed within the campus of a large Chinese school, Yantai No. 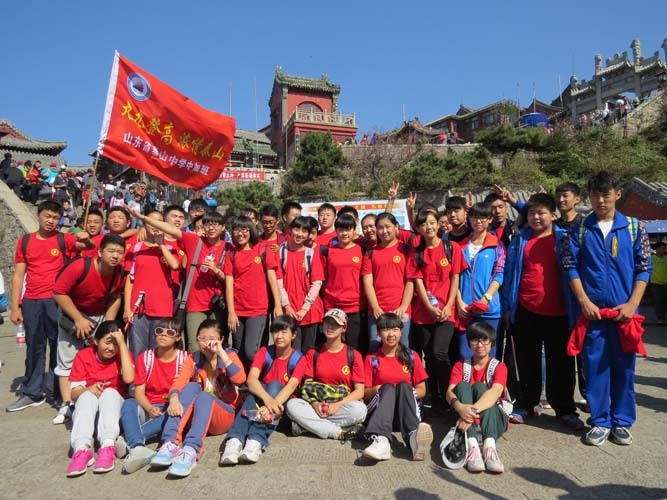 1 Middle School that enrols grades 10 to 12 students studying the Chinese national curriculum. The school enrols about 40 students in grades 10 and 11 BC program. CSEEC salaries and benefits are competitive and annual re-signing bonuses and salary increases are offered. Opportunities for promotion to leadership and administrative positions are available to interested and qualified teachers. As staff members, teachers enjoy a high level of collaboration among peers and enthusiastic support by administrators. Because students are encouraged to take responsibility for their own education, strive to excel, help others, and enjoy learning, teachers don’t have to push the students to learn, as they are already very highly motivated by their own accord. Salaries range from $46,000 CAD to $51,000 CAD and are based on individual qualifications and experience. Apply to teach at CSEEC schools by emailing a cover letter, resume, professional references, BC teaching certificate (or statement of certification status), and a copy of the signature page of your passport to Mr. Rodger Lindstrom at rlindstrom@shaw.ca.